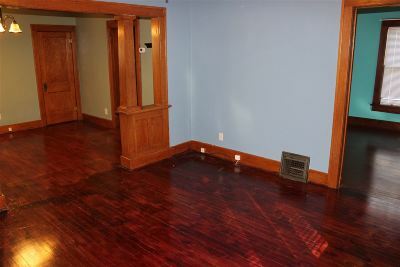 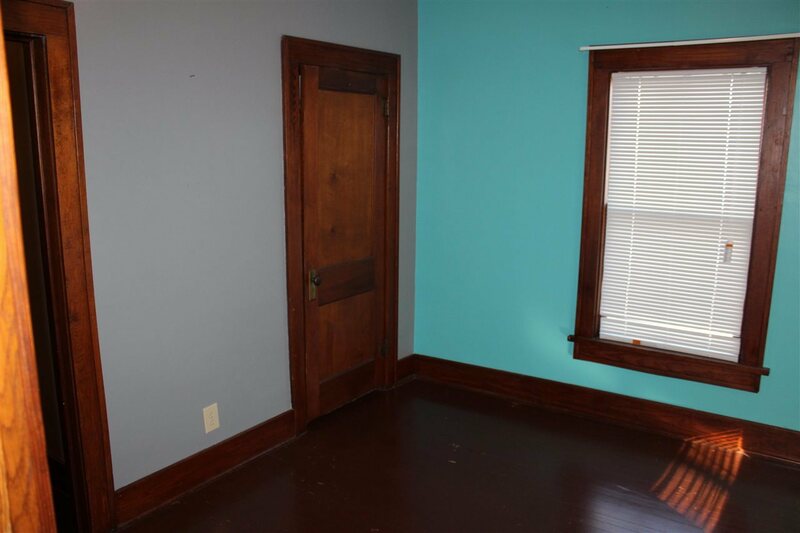 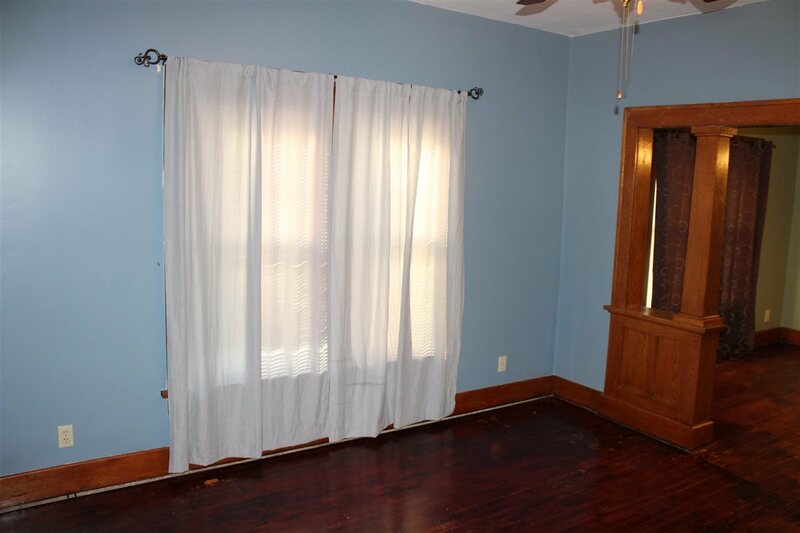 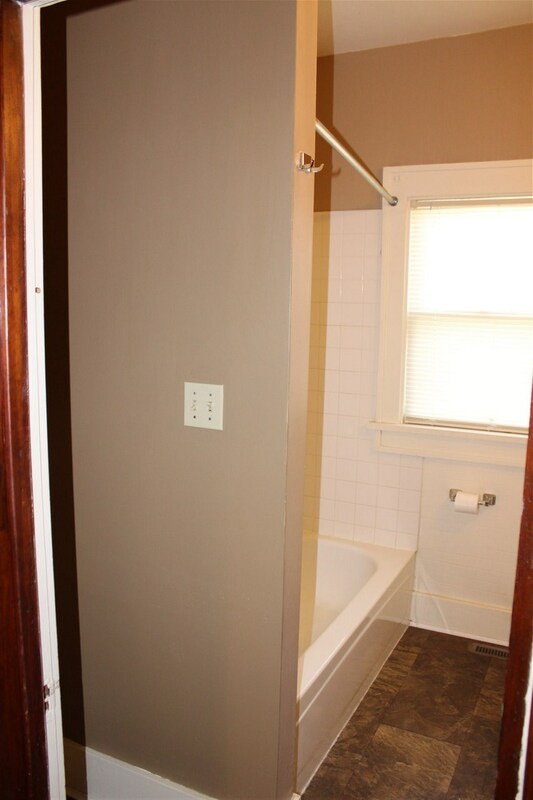 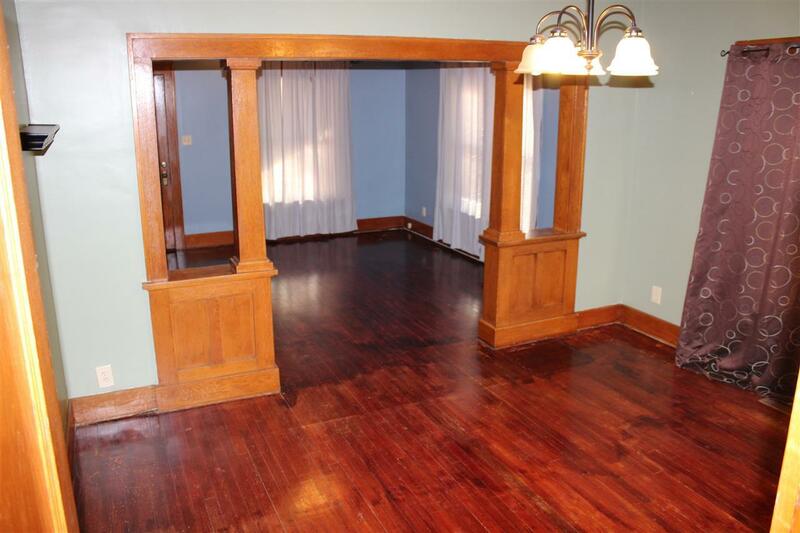 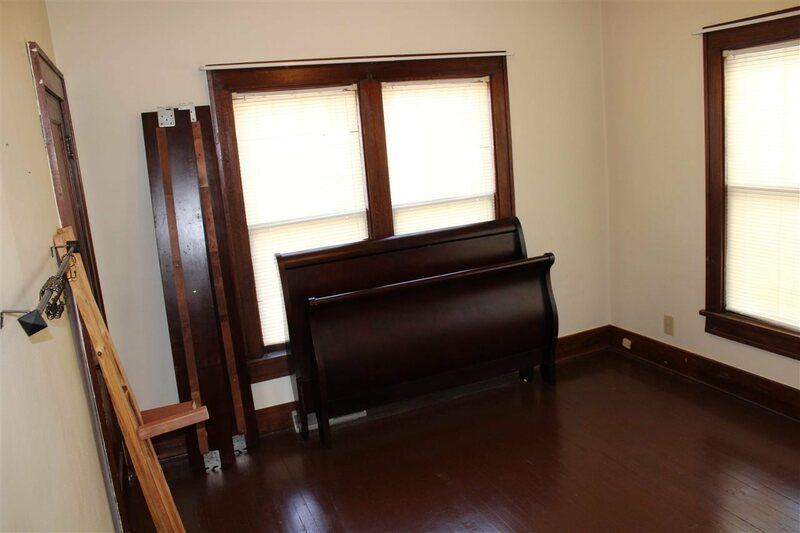 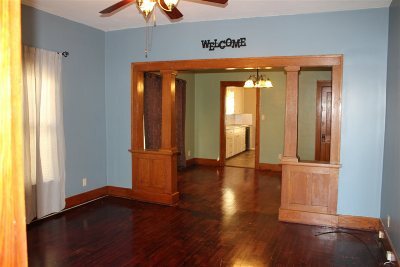 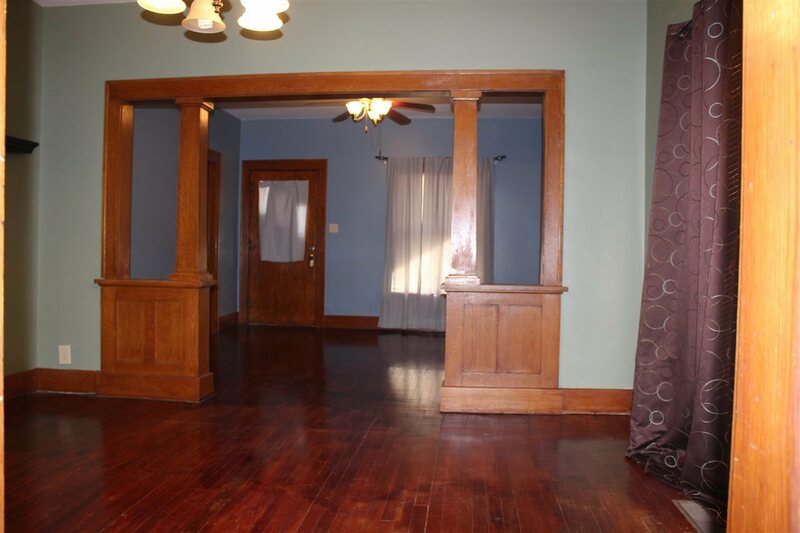 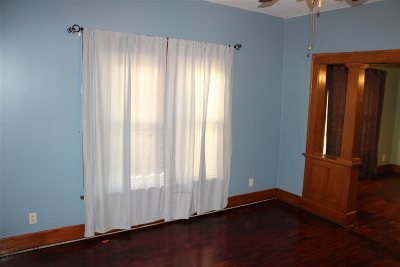 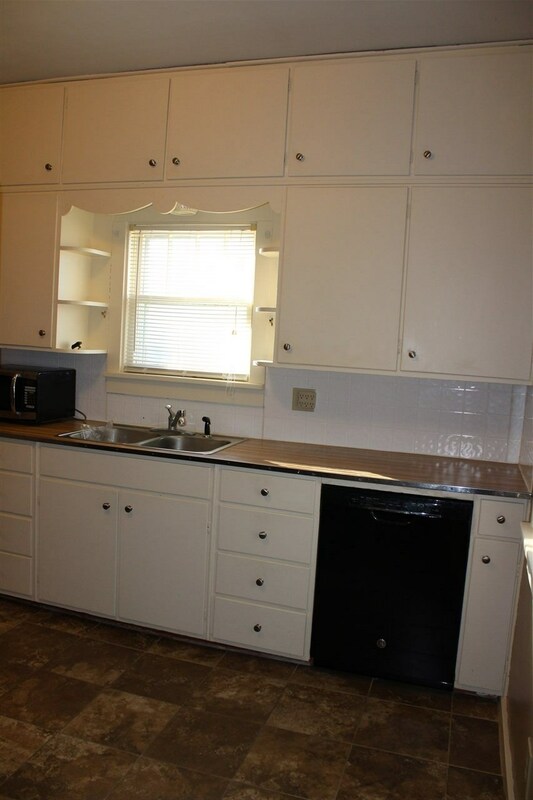 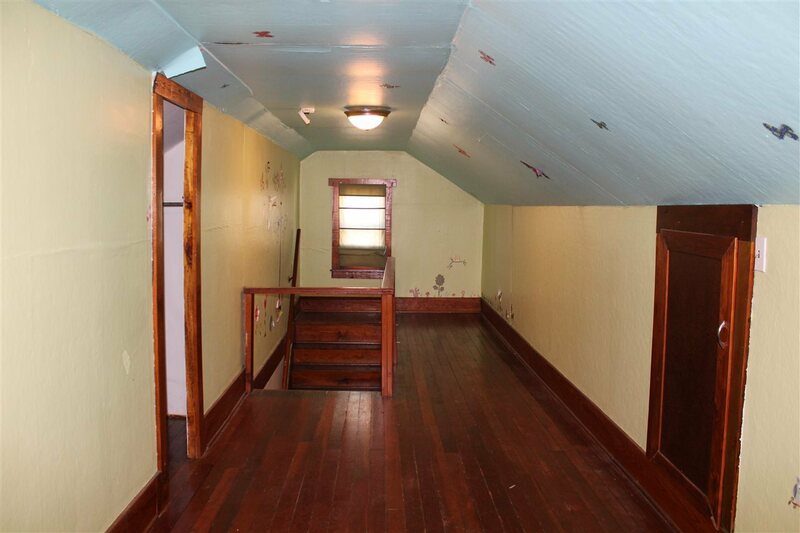 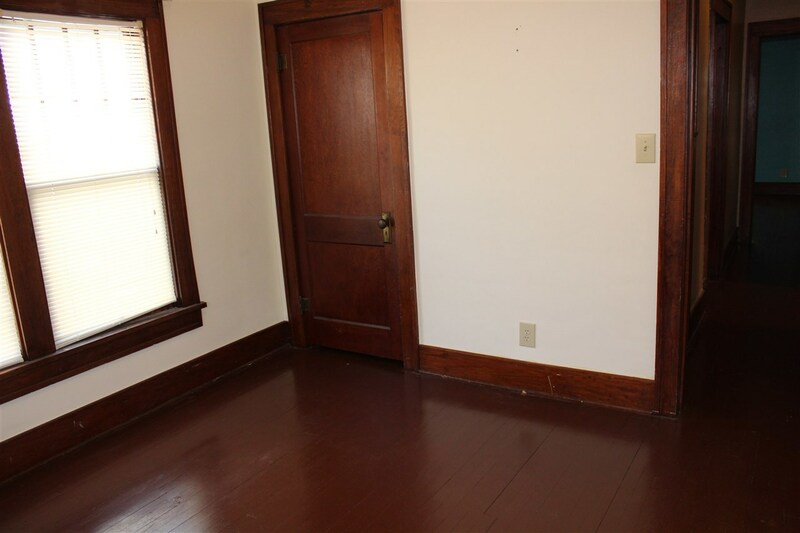 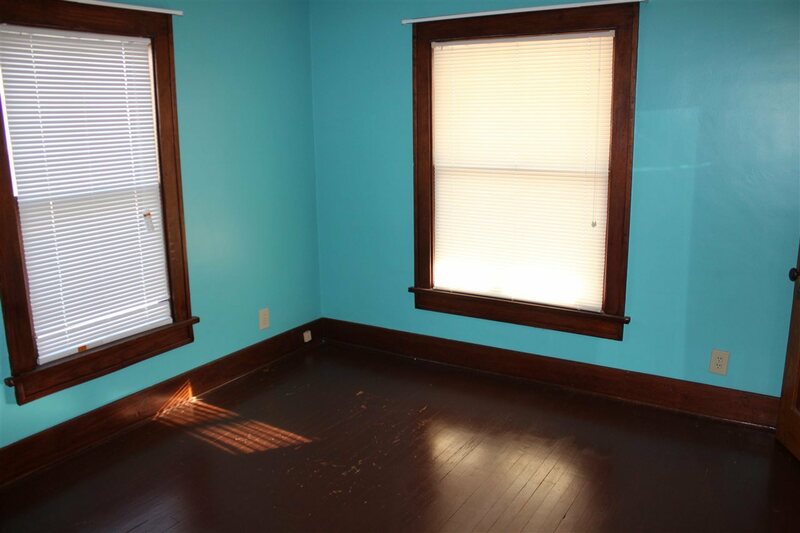 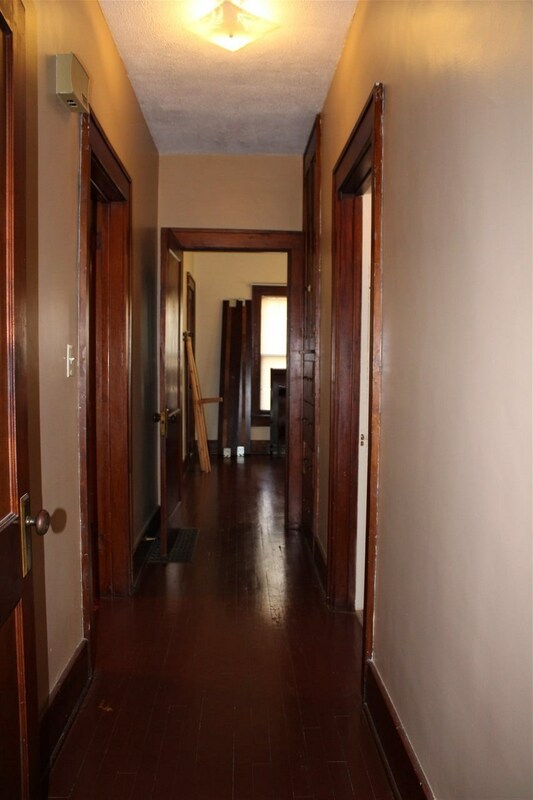 Cute 2-3 bedroom Bungalow with original wood floors and original wood work. 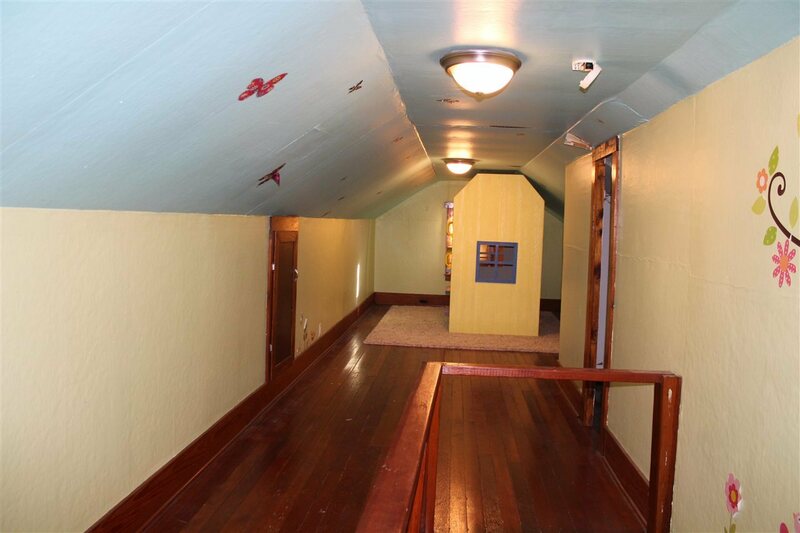 Upstairs is one large room that is used as a 3rd bedroom. 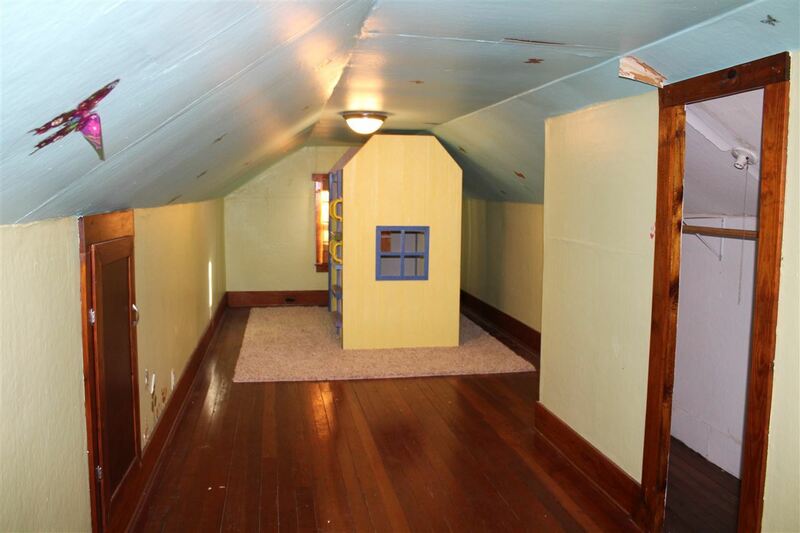 Full basement is good for storage. 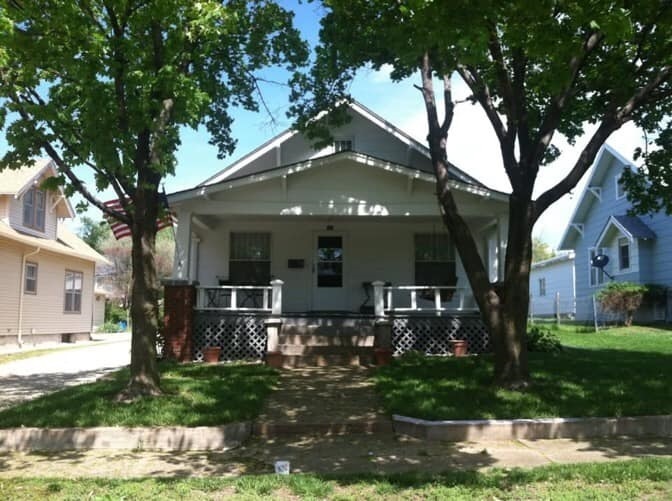 Nice front porch and fenced in back yard. 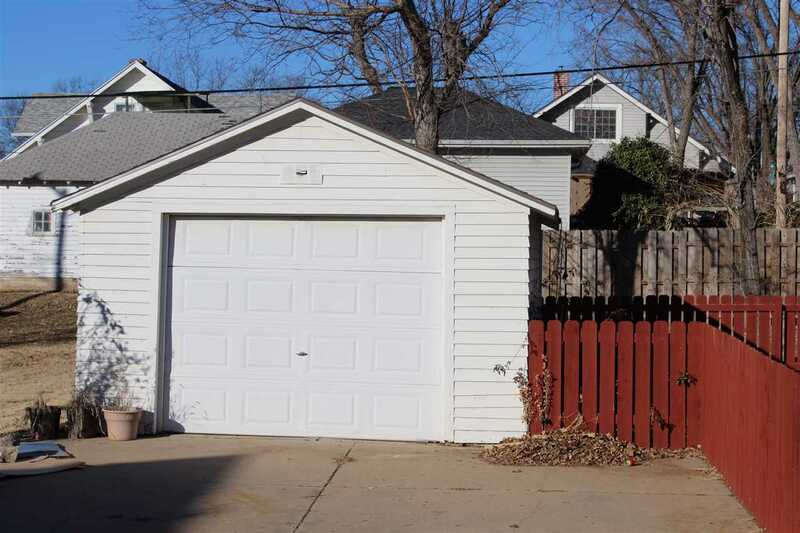 1 car detached garage. 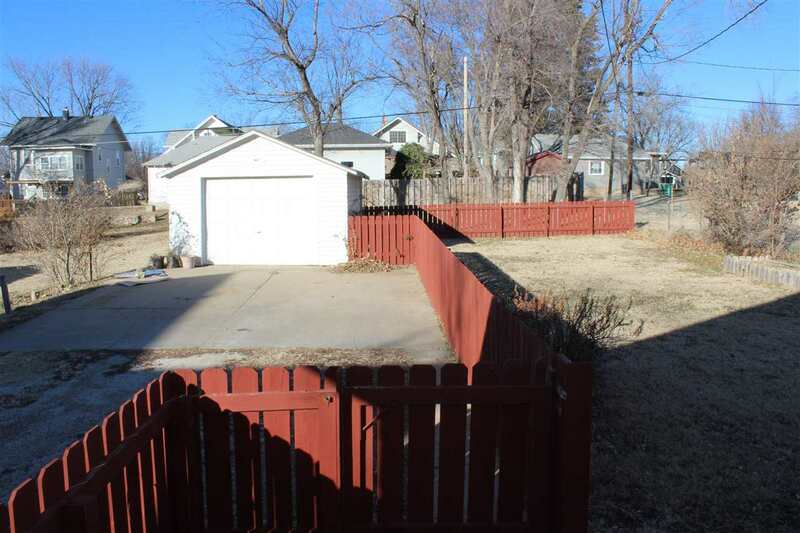 Nice back yard. 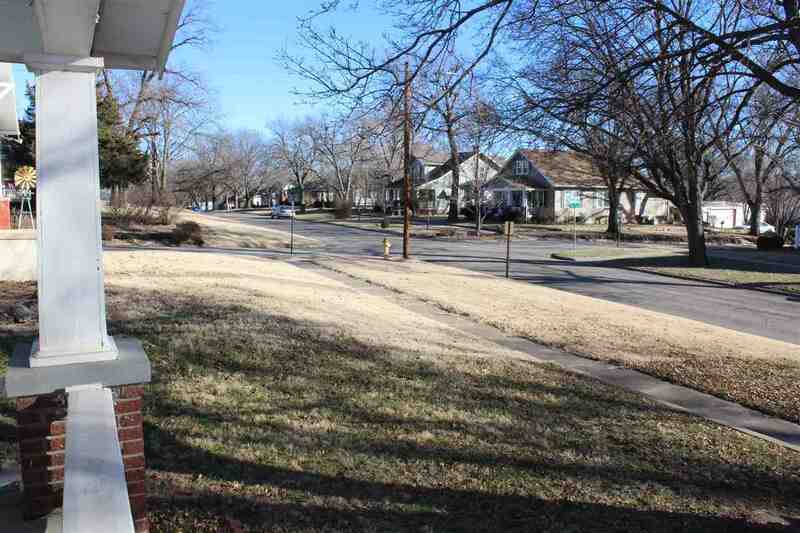 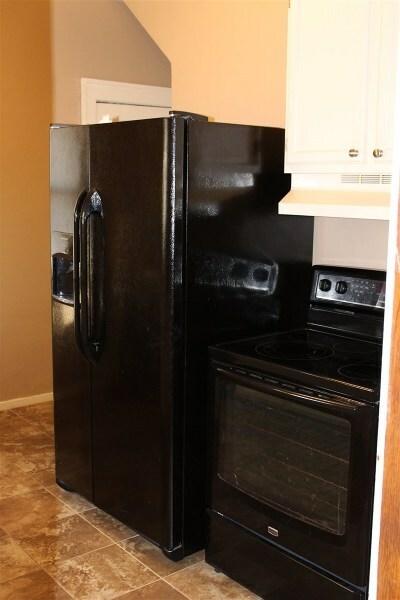 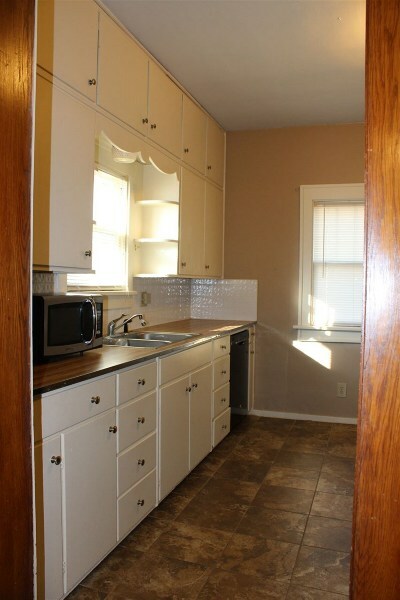 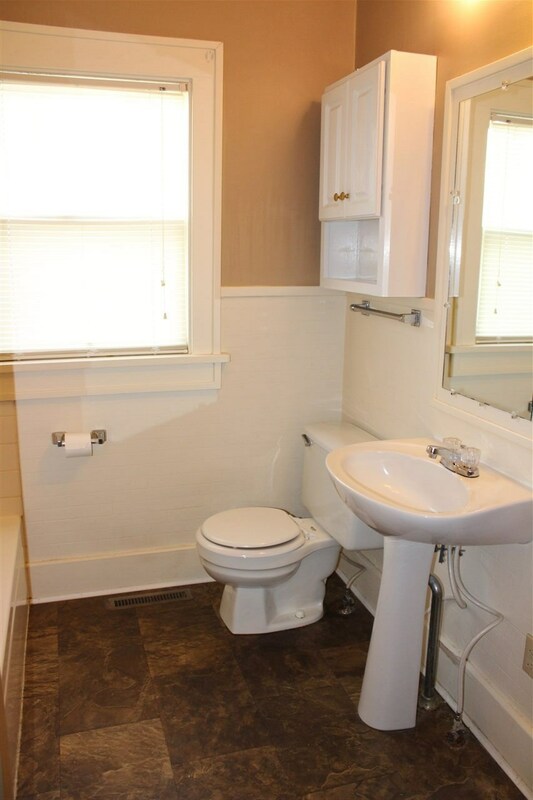 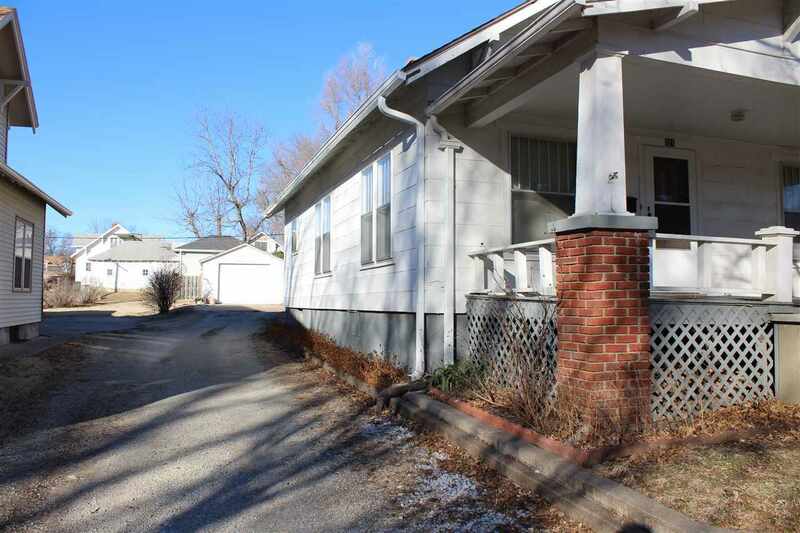 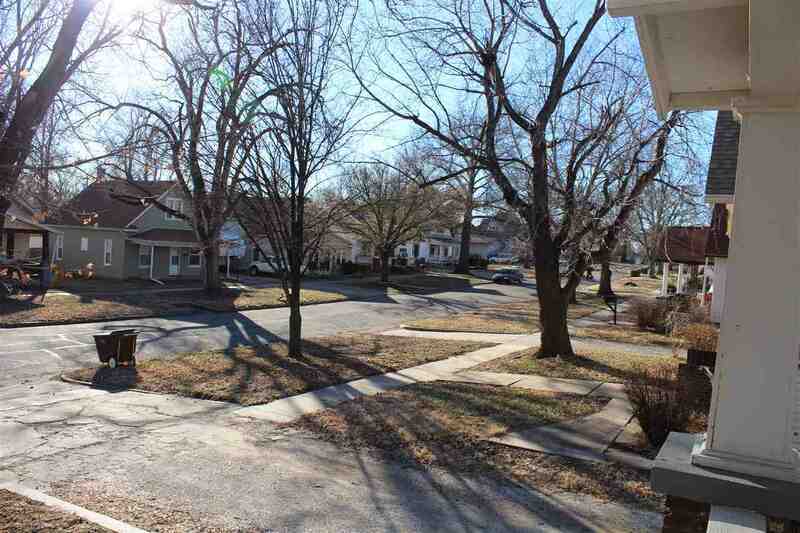 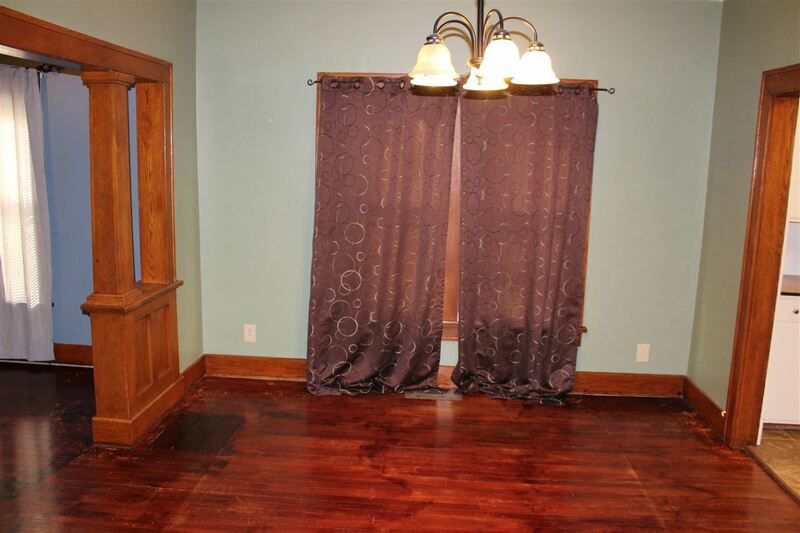 This home is very charming, warm and cozy, 27 minutes to Fort Riley.